The Insurance Zone: How can VOI help YOU? 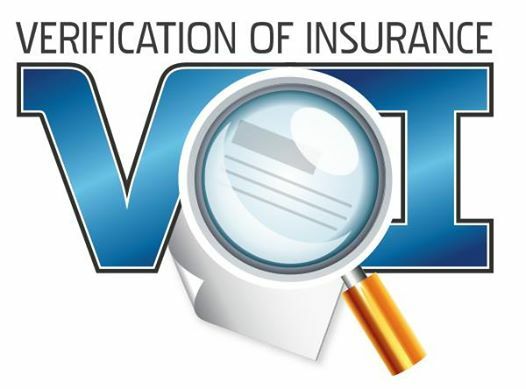 In last month’s Expedite Now and in my Risky Business Blog on ExpeditersOnline.com, I wrote about “What is VOI?” TEANA’s new “Verification of Insurance” Certification is for Motor Carriers. So how can it help Owner Ops? Load Providers are unanimous in their request for a uniform template of insurance that everyone can follow in order to prevent their exposure to risk. Recent unpaid claims in our Expediting community due to improper insurance has resulted in gun shy Brokers and Shippers. These Load Providers are in the process of establishing Gold and Platinum tiers of preference for responsible Motor Carriers so that they can promise their customers the security of Premium Freight. 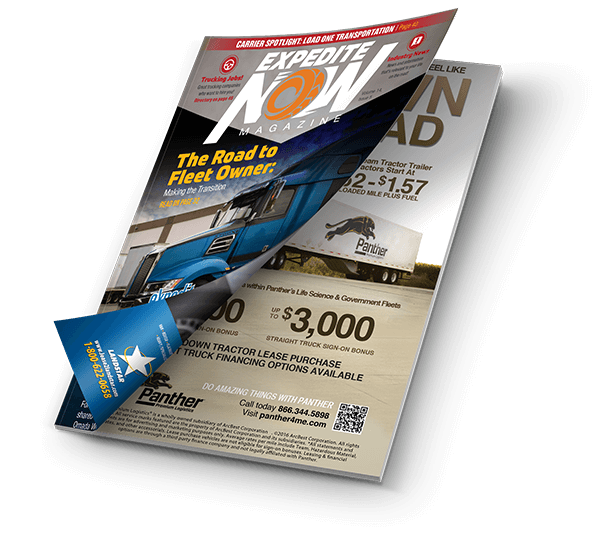 Owner Operators contracted with VOI Motor Carriers will experience the benefits of greater access to more loads and better rates. Go to www.TEANA.org for “Who’s VOI” to learn more, and join me at 2:00 on Saturday, July 26th for a VOI workshop at Expedite Expo in Wilmington, Ohio.